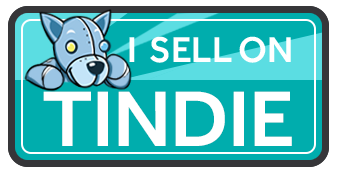 The Tinusaur Indiegogo crowdfunding campaign have just launched. Questions? Don’t hesitate to ask them below. 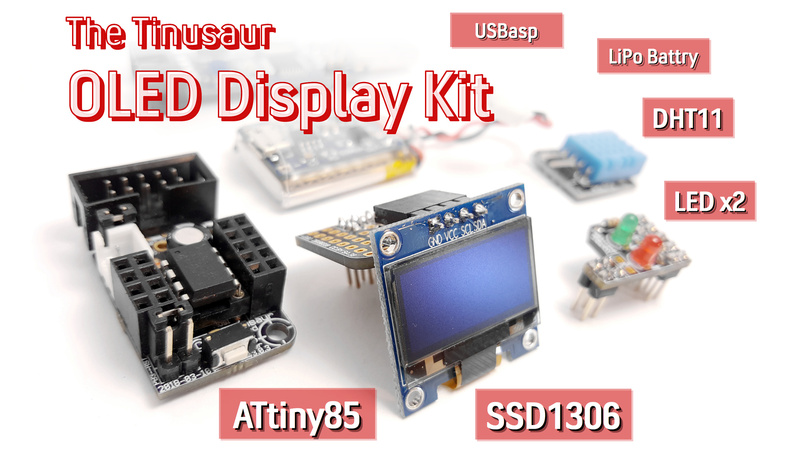 Previous PostOur Indiegogo Campaign Starts TomorrowNext PostTinusaur and Digispark – should we compare?